Instagram is a popular photo-sharing website. we use Instagram to upload our photos, apply filters and share it with friends. If you are using Wi-Fi, it is fine. But using Instagram on mobile data costs too much. Instagram consumers too much data and hence it can increase your mobile bill. This is the reason, Instagram has given a way to reduce the data consumption to avoid the extra burden on your phone bill. You only need to enable an option to reduce data consumption. Step 1: Open the Instagram app and go to settings. If you don’t know how to open settings, go to your profile and then see an option at the top right corner. Step 2: Scroll down to find the option “Mobile Data Use” in iPhone and “Cellular Data Use” in Android app. Step 3: In this, enable “Use Less Data”. You are done with the changes. 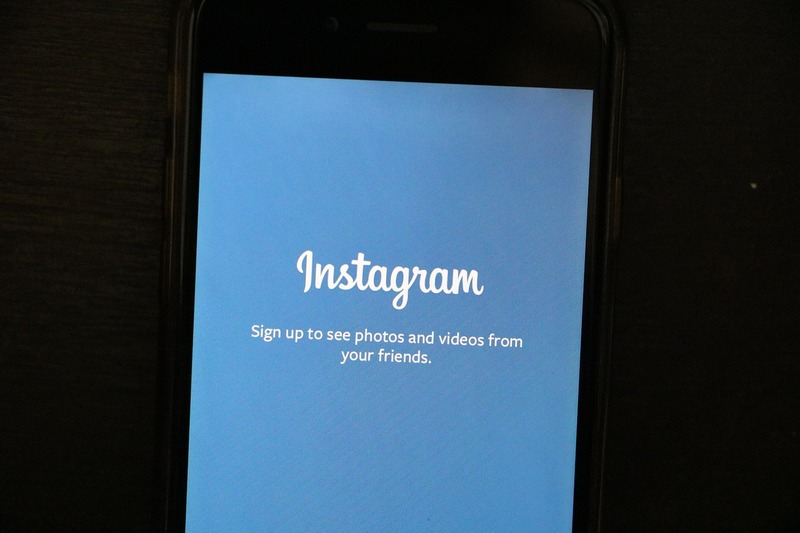 From now, Instagram will try to optimize data usage by not download unnecessary images by default. Yes, it will affect the Instagram experience. Photos and videos will take the time to download on your device. But it is fine if you want to save mobile data.